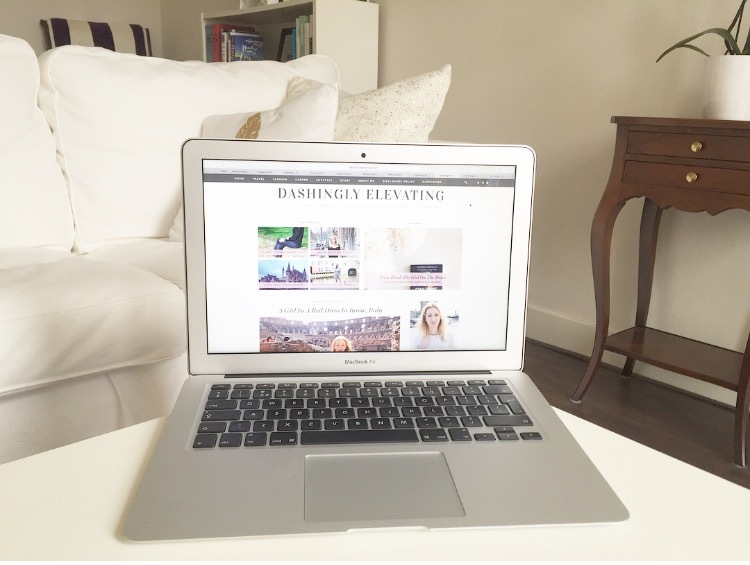 My new blog template is here! Hope you like it as much as I do! It feels so excited to rebrand but also long overdue. This template suits the blog where it currently is now as well as myself. I still have used my main colors gray and light pink, but now navigating will be much easier. Love the features 'Big This Month' and 'Recent Posts' so that older posts still will be seen as well. Also finally updates my 'About Me' page! Apart from appearance changes I also added 'categories' on the tap bar where you can find all of my travels easily. Please take a look around and let me know what you think of the newly branded Dashingly Elevating! I have called them but this was one of the best kitchen makeover ever!! And I am happy that my wife loved more than me! Thanks to northern virginia home remodeling, for making this one special!